Overlooking a sparkling lagoon and kissed by the powder-soft sands of a ravishing beach, the Crown Beach Resort & Spa is a paradise on earth. 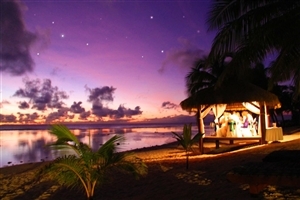 Embark on a dream Cook Islands holiday with a stay at the luxurious Crown Beach Resort & Spa, which complements its breathtaking setting by offering elegant accommodation for both couples and families. 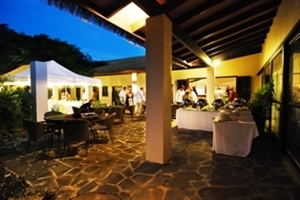 Facilities at Crown Beach Resort & Spa include easy access to the beach, a grand waterfall swimming pool and the Spa Ariki, while guests can also dine in style at the acclaimed Windjammer Restaurant. 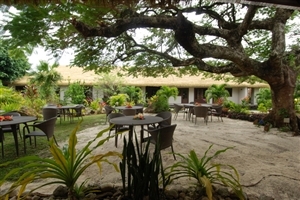 Overlooking a sparkling azure lagoon and fringed by the ivory sands that have established the Cook Islands as such a dream destination, the Crown Beach Resort & Spa complements its privileged location with elegant accommodation, including many equipped with swimming pools, positioned on the beachfront and offering self-catering facilities. 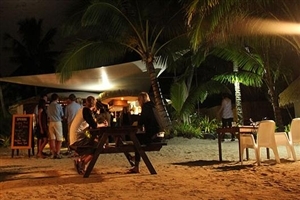 Beyond Crown Beach Resort & Spa’s proximity to a ravishing beach, the resort offers a beautiful garden setting with a grand waterfall pool, while facilities include the Spa Ariki and the opportunity to go snorkelling. 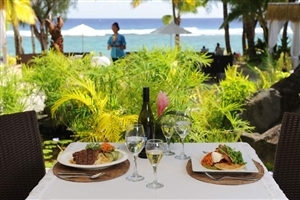 Furthermore, the Crown Beach Resort & Spa offers excellent culinary options, including the acclaimed Windjammer Restaurant, while its location puts it within easy reach of Rarotonga’s finest eating establishments. 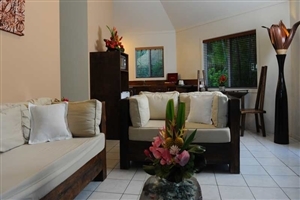 The One Bedroom Villa at Crown Beach Resort & Spa can be found within the lush tropical gardens, featuring a king-size bedroom, a lounge area and a lavishly appointed bathroom. The Villa also comes with its own private deck with outdoor furniture. 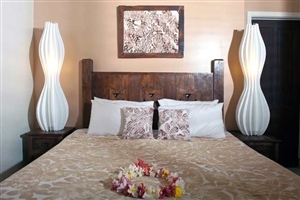 The Two Bedroom Garden Villa at Crown Beach Resort & Spa is located amidst the tropical gardens and comprises of two bedrooms, a bathroom, a lounge area, a kitchen and a dining suite for up to 4 adults. Better still, the Villa comes with a vast outdoor deck with convenient access to the swimming pool. 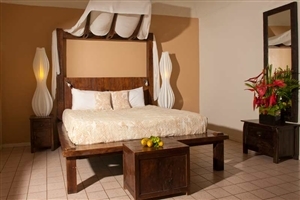 The Courtyard Pool Suite at Crown Beach Resort & Spa is ideal for couples and honeymooners with its enclosed space, complete with high stone walls, private garden, swimming pool and outdoor dining gazebo. The Suite also comes with its own entertainment centre, kitchenette and outdoor rain shower. The Beachfront Spa Villa at Crown Beach Resort & Spa is positioned on the edge of the beach for panoramic views of the turquoise lagoon. 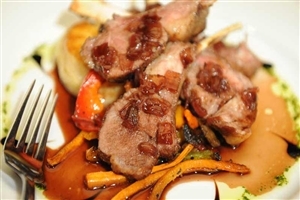 Each Villa features a kitchen and dining area, plus a large outdoor deck complete with sun loungers, dining furniture and a Jacuzzi. 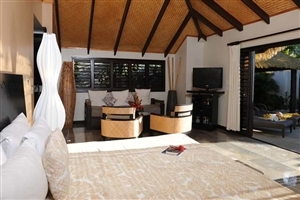 The Two Bedroom Beachfront Pool Villa at Crown Beach Resort & Spa offers the ultimate in luxury with its to bedrooms, galley-style kitchen, dining suite, lounge suite and personal outdoor lounge area. Set on the edge of the beach overlooking the beautiful ocean, the Villa also comes with its own private swimming pool from which to admire the views.